Spring Run is a community of three bedroom single family homes centrally located in the heart of Palm Harbor, FL. 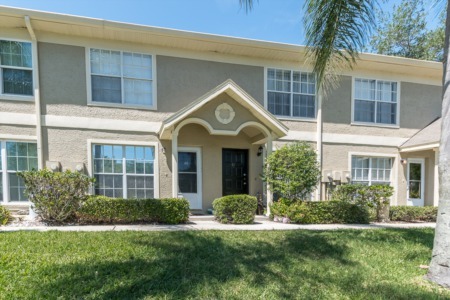 Conveniently located within walking distance to Palm Harbor's top rated elementary, middle, and high schools, Spring Run real estate is in an area highly desirable to families. Spring Run homes for sale were built around 1980 and 1981 featuring high quality kitchens and bathrooms with many custom upgrades. Beautiful swimming pools and screened enclosures are found throughout Spring Run in addition to large yards and well manicured front lawns. Mature landscaping graces the community of Spring Run as does large trees, and tropical plants. 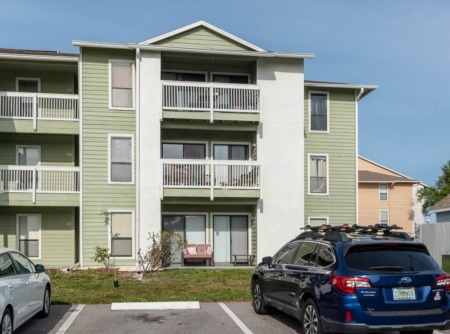 Spring Run is an extremely well maintained community with just a short walk to the old downtown area of Palm Harbor with restaurants and more. Delight in the breathtaking sunsets at nearby Pop Stansel Park and boat ramp, bask in the Florida sunshine at Honeymoon Island State Park and beaches, and bike, walk, and skate along the Pinellas Trail. Spring Run is central to all shopping and the best of Palm Harbor's entertainment. Selling your Home in Spring Run? If you are needing to sell your home, call our office today to speak directly with an experienced real estate agent about what the future has in store for you. Here at Lipply Real Estate we work hard with our clients using strategic marketing skills to get the most out of a possible sale of your home fast and efficiently. Enter your information in the form below to get started!